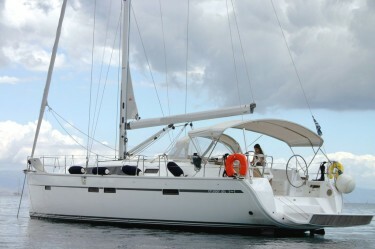 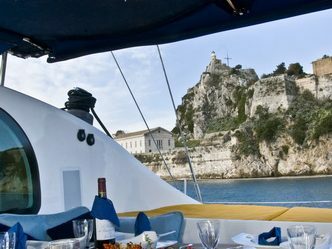 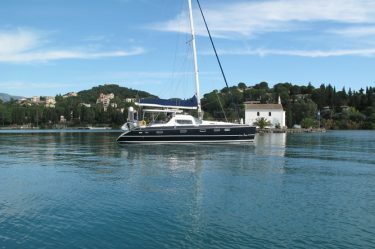 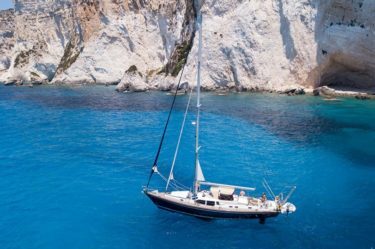 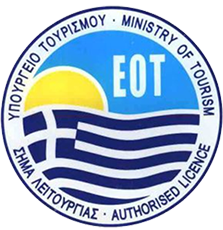 Luxury - Fully Catered Yachts carefully selected for your sailing holidays in Corfu. 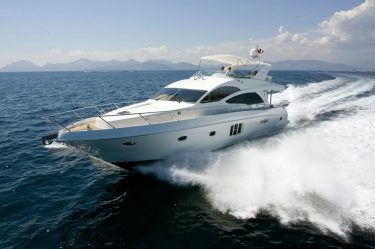 MAJESTY 66 FLY Elegance at its best! 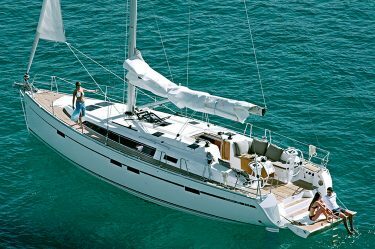 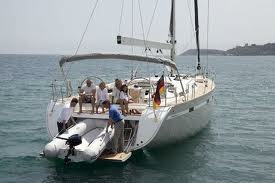 Bavaria 46 Cruiser 2014-2018 – crewed, daily or weekly privates cruises.